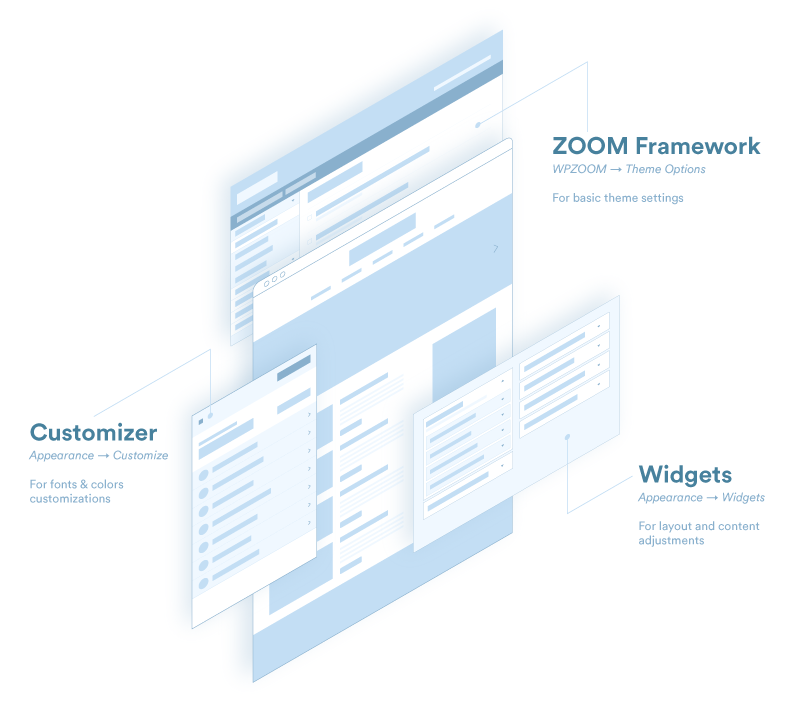 The ZOOM Framework’s options panel in action. This tutorial is an introduction to the ZOOM Framework, so you know what it is you’re dealing with in your WPZOOM theme. 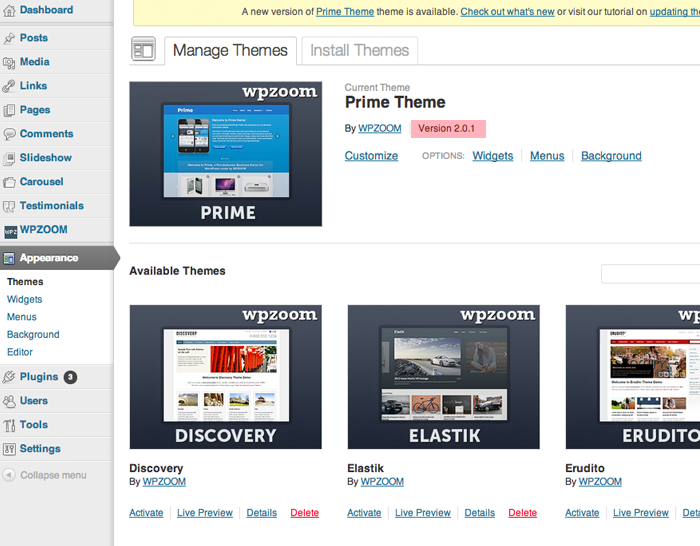 The ZOOM Framework is essentially the “base” all of our themes are built on. It’s the foundation for all of our themes, which means you don’t really have to worry about it being there, installing it separately or anything like that. 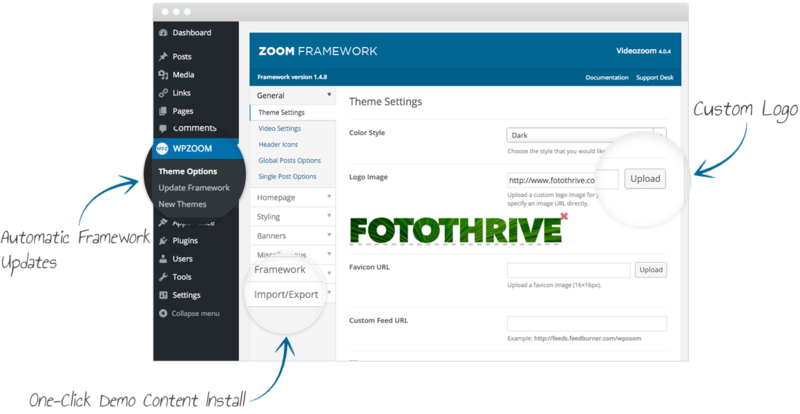 Because the ZOOM Framework is built in to all our themes, it just means regardless of which theme you’re using, you’ll have access to the same awesome features. This ZOOM Framework tutorial section, then, applies to all our themes, so it doesn’t matter which theme you’re using — you can use any of the tutorials in this section. Handy, eh? To get started with the ZOOM Framework tutorials, use the sidebar on the left’s section: “ZOOM Framework”.